Viva is the second release from Klaus Dinger's post-Neu! Krautrock group. 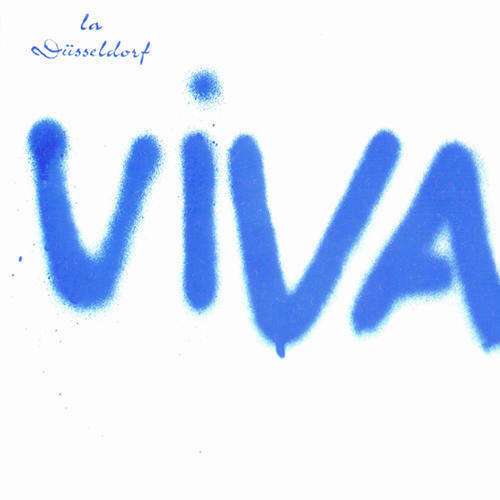 Originally released in 1978, Viva is a stunning combination of washed out synthesizers, swirling guitar work and Dinger's trademark motorik rhythms. Featuring the classic "Cha, Cha 2000", Viva is another fine effort from one of Krautrock's legends and stands as a testament of just how gloriously ahead of their time the German progressive rock scene of the 70s could be. 180 gram vinyl reissue.